The Trèmiti islands are an archipelago of the Adriatic Sea, 22 km north of the Gargano promontory and 45 km east of Termoli (Molise coast). Administratively, the archipelago is the scattered municipality of Isole Tremiti of 520 inhabitants of the province of Foggia in Puglia. The capital is San Nicola, on the homonymous island. The municipality is part of the Gargano National Park. 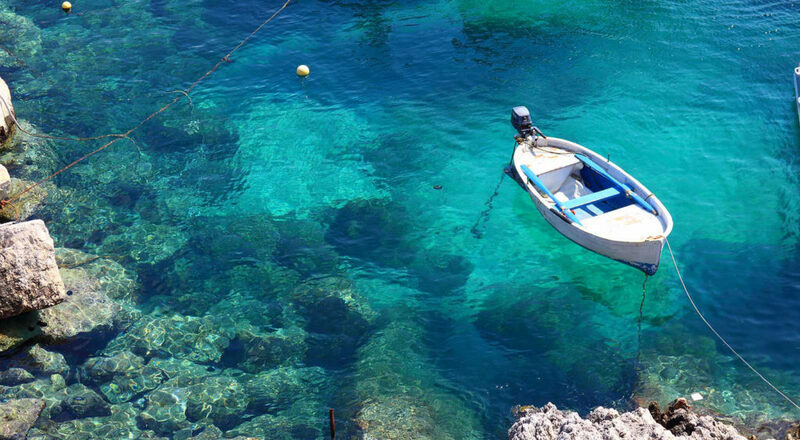 Since 1989 a portion of its territory constitutes the Tremiti Islands Marine Nature Reserve. Despite being the smallest and the second least populous municipality in Puglia (with fewer inhabitants there is only Celle di San Vito), it is one of the most important tourist centers of the entire region. For the quality of its bathing water it has been repeatedly awarded the Blue Flag, a prestigious recognition of the Foundation for Environmental Education. The Tremiti Islands are connected by ferry from Termoli to Tirrenia. Do you want to travel with your family to get to Tremiti? Do you like adventure and freedom and you want to reach the destination Tremiti with your moto ?